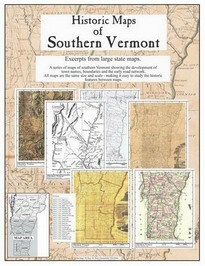 For research and for wall display. 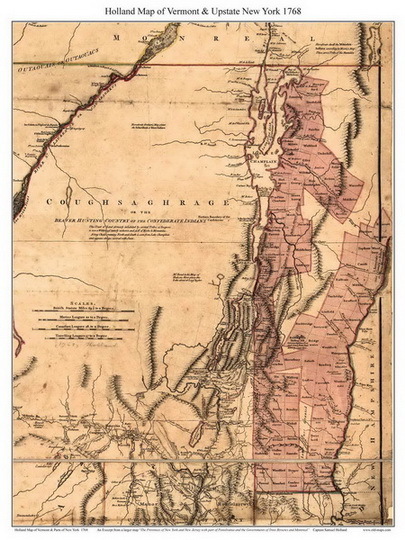 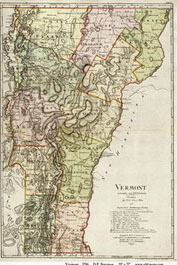 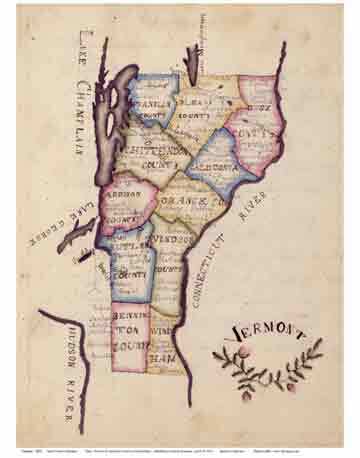 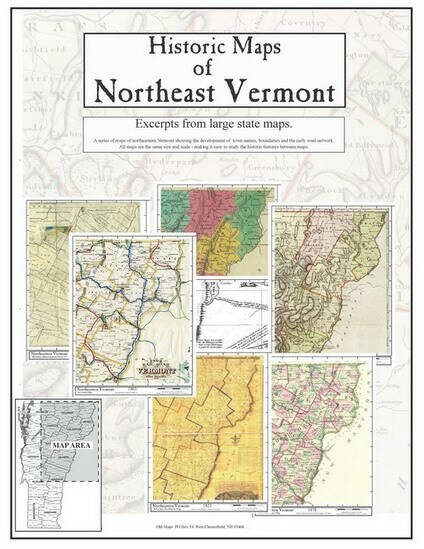 We have a large collection of scans of old Vermont State maps. 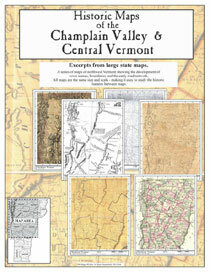 Reproductions are available for many of our maps.